Larger problems facing constituents and communities are rarely solved by one organization. 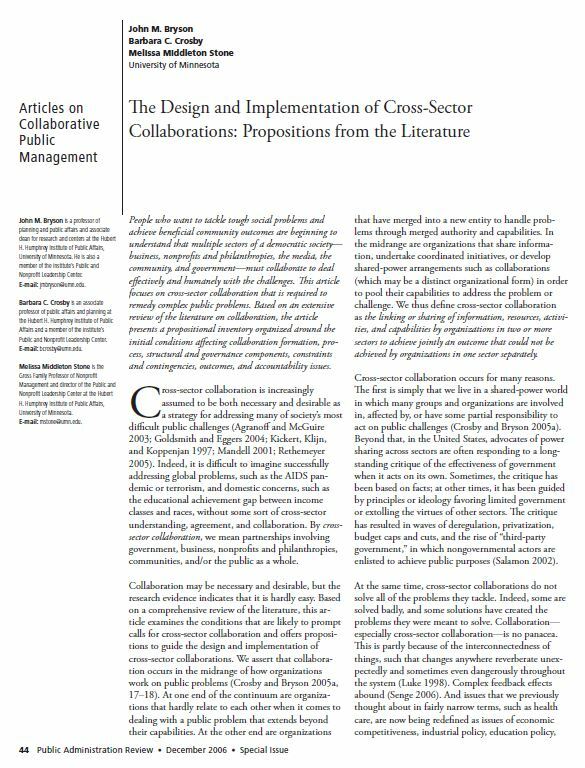 That is why so many organizations are involved in coalitions, networks, collaborations and alliances. 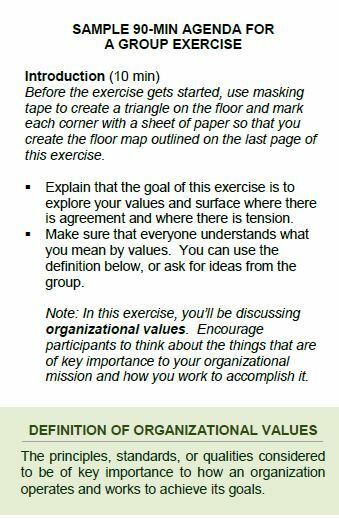 This reflects how critical it is to understand that social change requires that individual organizations work together to achieve long-term impact. 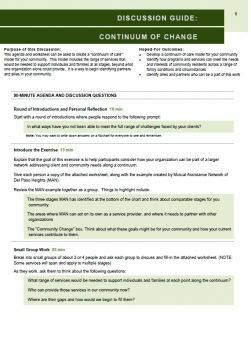 This section includes resources that reflect a variety of approaches including networks, collaboration and “Collective Impact.” Learn more in the Coordination, Collaboration, and Collective Impact section of the Nonprofits Integrating Community Engagement (NICE) Guide. 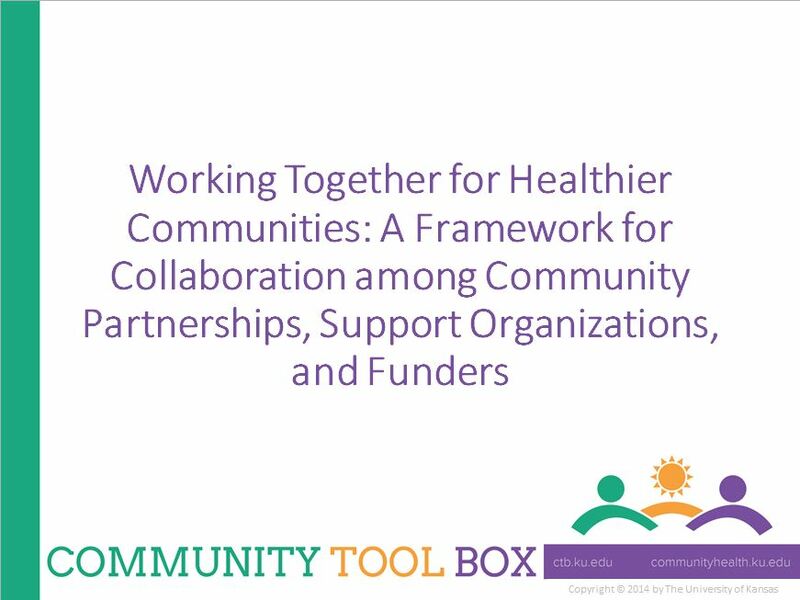 Breaking down the silos between service providers, and the barriers between providers, advocates, and organizers is critical to knitting together and protecting a strong social safety net that helps build community. 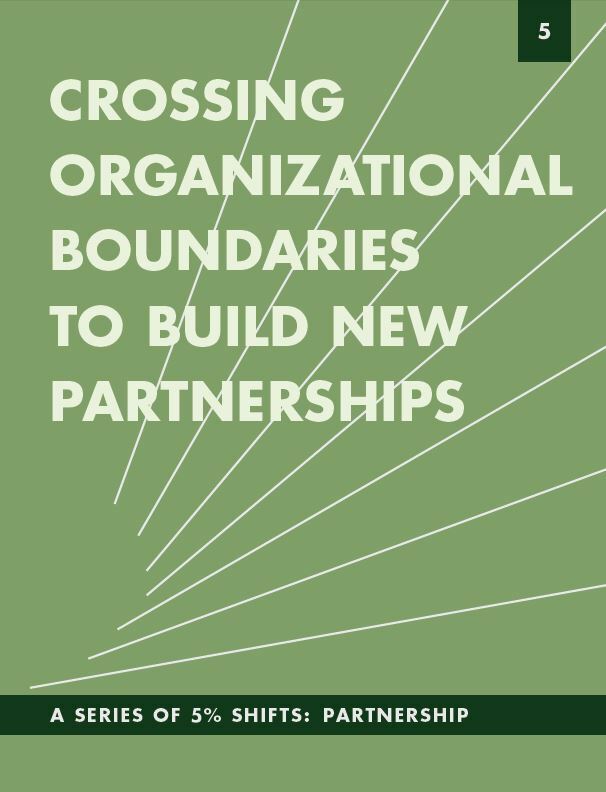 Furthermore, fostering collaboration between organizations (and often even within organizations) can help better identify community level issues that a strong ecosystem of organizations can address together. 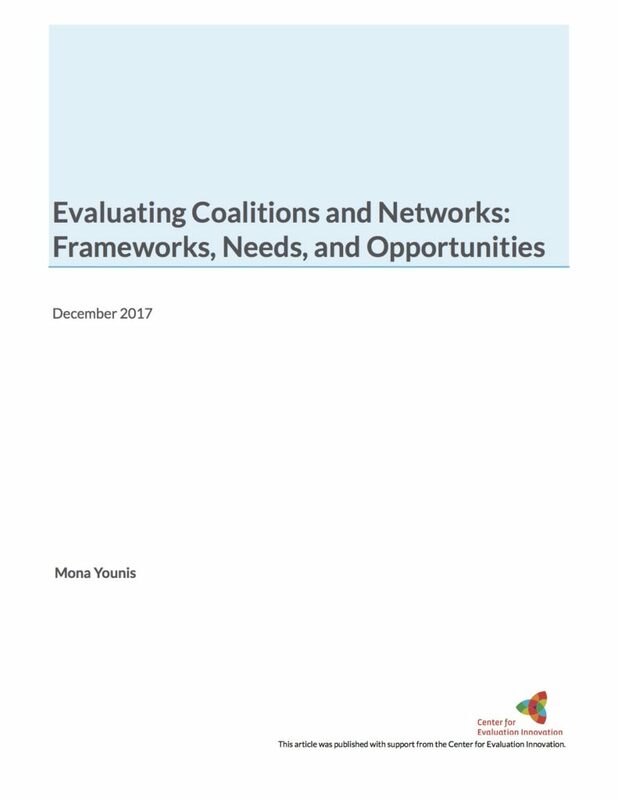 This report explores partnerships initiated in cities that are facing similar social and economic struggles. 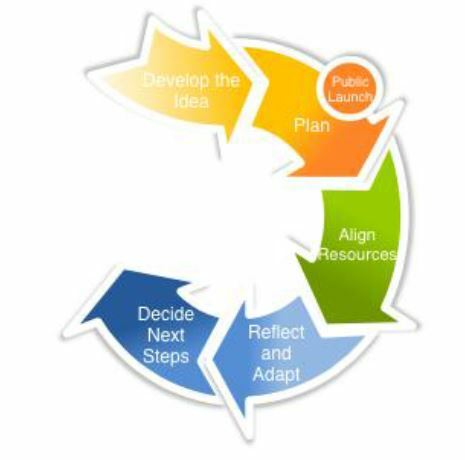 This checklist can be useful, regardless of the stage of development, to identify the implementation activity that can fill a gap or move the group forward. 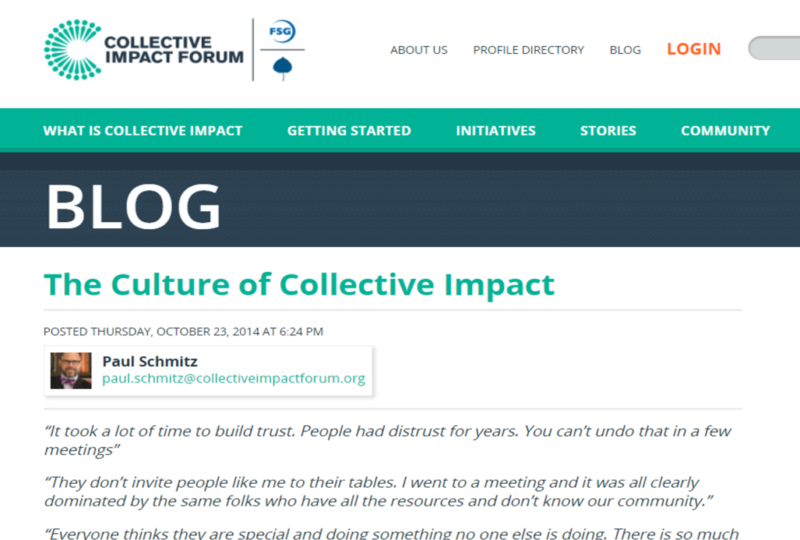 Accessing this resource requires you to join the Collective Impact Forum, which is free, and which we recommend. 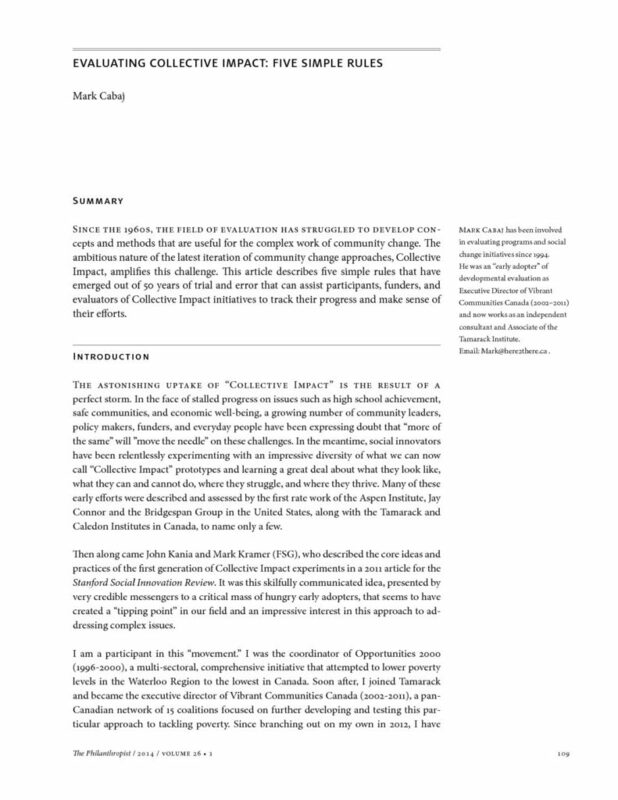 The Collective Impact Forum has curated published research and essential resources to help you get started in your exploration of the collective impact approach.